You asked for it, here it is. 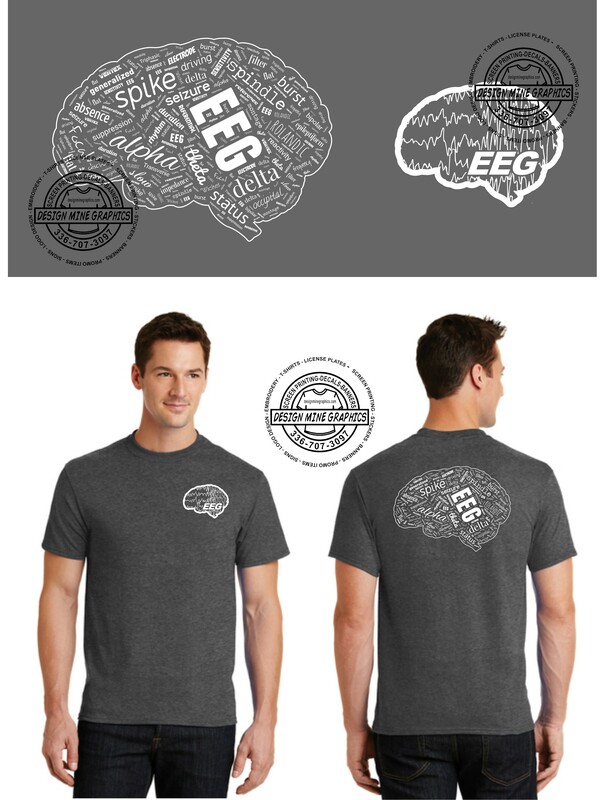 A shirt with Only EEG terms. Designed by an EEG Technologist for other Technologists. No more of the generic terms/words that do not relate DIRECTLY with our profession!! These are going to be done on a pre-order basis. We will be taking orders until 5-13-18 and then printing them all at one time. They will ship out approximately 2 weeks after the order cut off date. Please keep in mind that these are not pre-printed, They are NOT stock items so the turn They will ship on or around 5/24/2018!!! 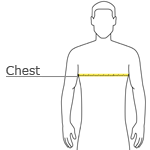 Please See Sizing Info Below. These are custom printed and returns will not be accepted if you order the wrong size. If your size is not available please see the Unisex Shirts that we offer. Click the button below to add the EEG Words Unisex Cut to your wish list.